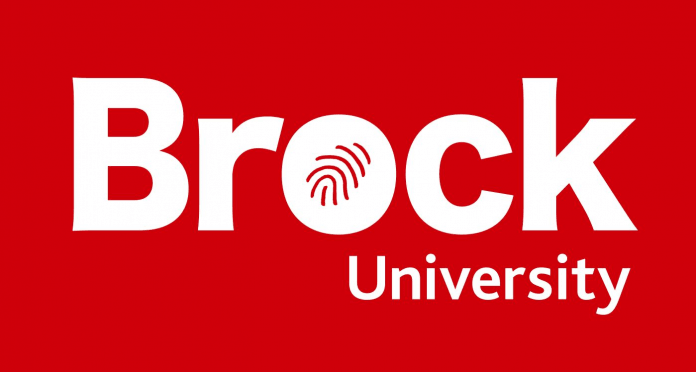 Brock University it looking into preserving Rodman Hall in St. Catharines. They're considering creating a new arts and culture hub in the downtown core. Brock is in talks with a heritage property company, which would have to preserve the historic building's character during any sort of redevelopment. The permanent collection would be stored and displayed at Brock’s Marilyn I. Walker School of Fine and Performing Arts. A community transition group would take care of the Rodman Hall art collection. They would display the collection throughout Niagara. Brock has no plans to sell Rodman Hall or the art collection.